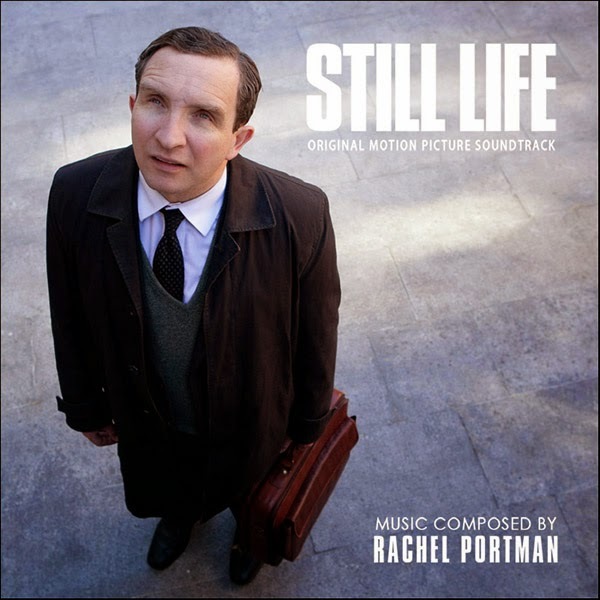 Kronos Records Proudly Presents: "STILL LIFE"
To celebrate the number 50 milestone we have picked a recent gem of a score by one of the most distinguished contemporary film music composers. 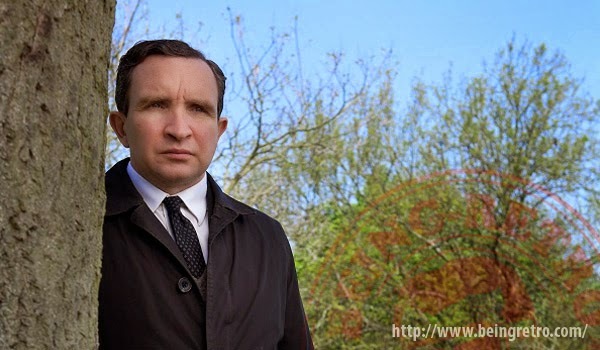 Kronos Records has the pleasure to announce the soundtrack of Uberto Pasolini's STILL LIFE, starring Eddie Marsan and Joanne Froggatt (of Downton Abbey Fame). The music is composed by one of the most distinguished composers of our times, Academy Award Winning British composer Rachel Portman (The Cider House Rules, Emma, Hart's War). Rachel Portman always manages to masterfully capture the feelings of the characters and the mood of the story into the most beautiful musical notes and Still Life is definitely not an exeption. The music for Still Life is a beautiful, sober and very moving composition in true Portmanesque fashion. Every note takes us through John May's journey that starts with him looking for others and ends up finding himself- The various ensemble combinations chosen by Portman to convey these moods help elevate the music of Uberto Pasolini's film to new heights. We are extremely honoured to present you with this truly fantastic gem. A genuinely ethereal score, made from the heart and for the hearts of those akin. Music speaks louder and deeper than any words. Delight your ears and soothe your spirit with the music of STILL LIFE. Just Announced and the very talented Rachel Portman and Kronos Records... you will love it!